The same Doodle you know and love, on Slack! 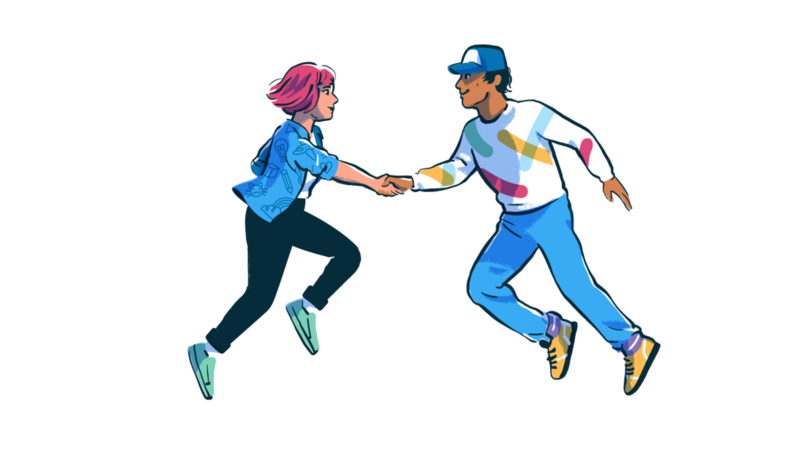 You don’t have to leave Slack to schedule a new Doodle meeting. Use the /doodle command to start a new Doodle poll from anywhere inside Slack. 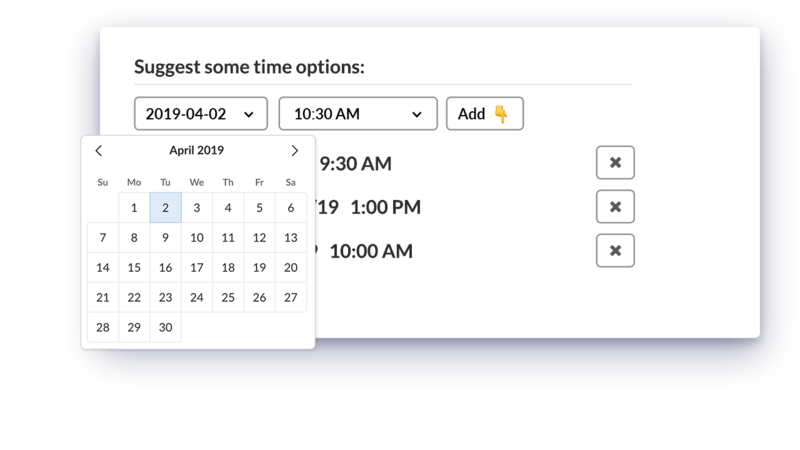 Quickly add time options, and share it with your Slack colleagues, or any Email contacts. Get your team’s availabilities in a single Slack message. Forget about wasting your time chasing RSVP’s or circling back on endless email threads. Pick the time that works for everyone and voilà! Meeting time is set. 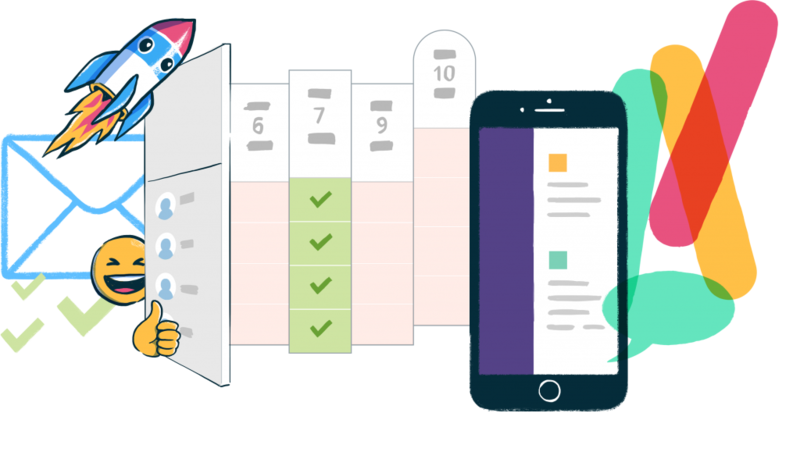 Use Doodle Bot’s shareable link to share your poll with your team outside Slack. 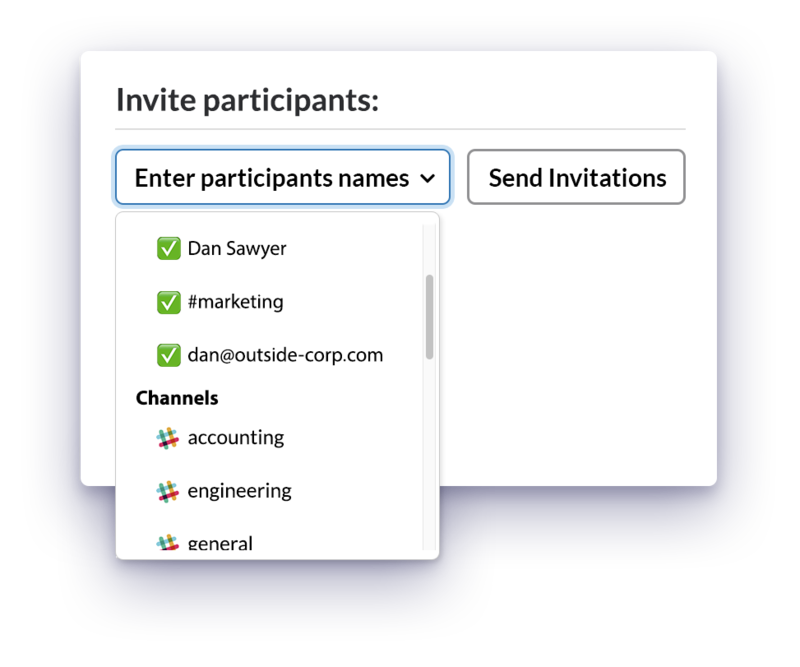 Or invite them directly from the participants’ menu, by simply typing in their email address.